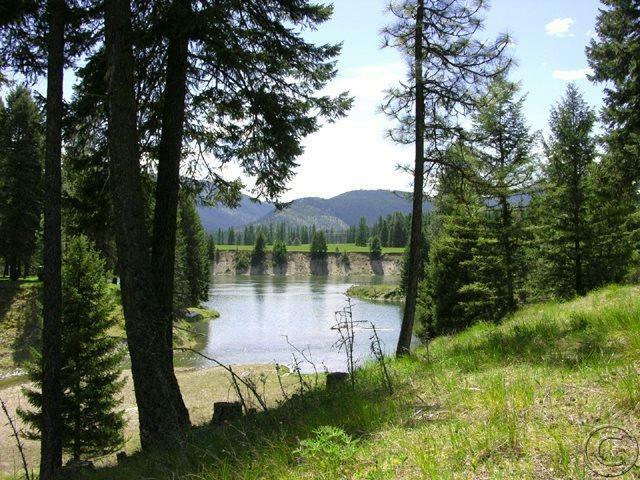 Remarks: EXECUTIVE'S RETREAT. 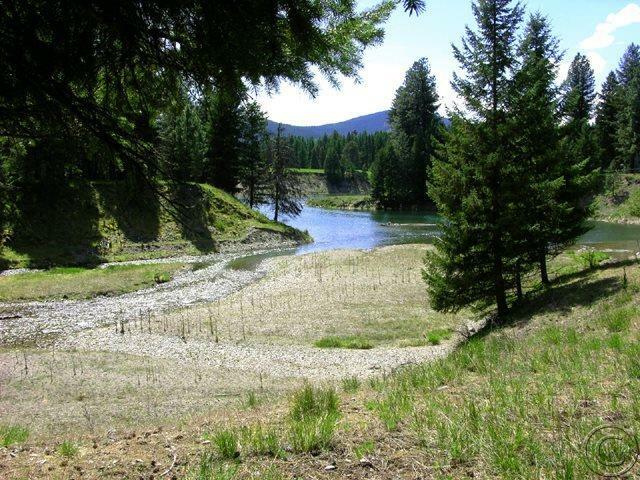 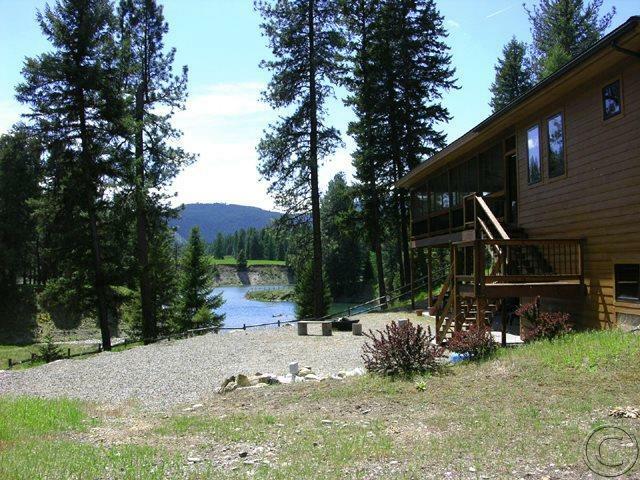 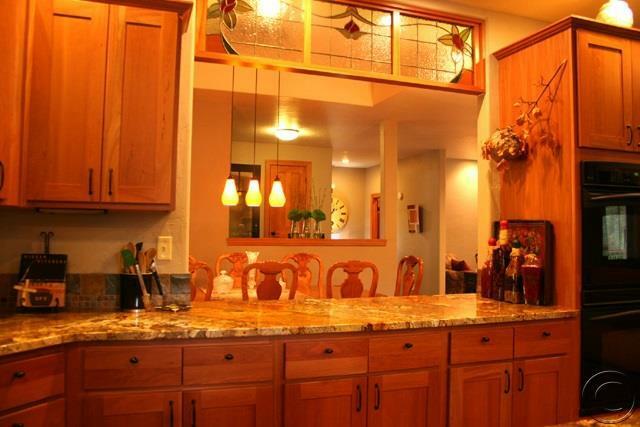 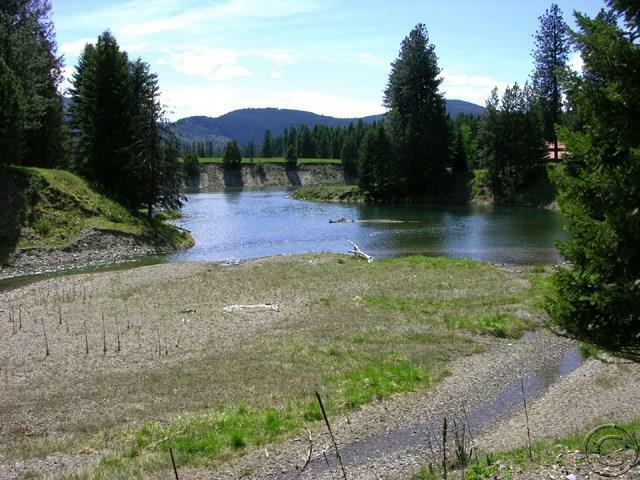 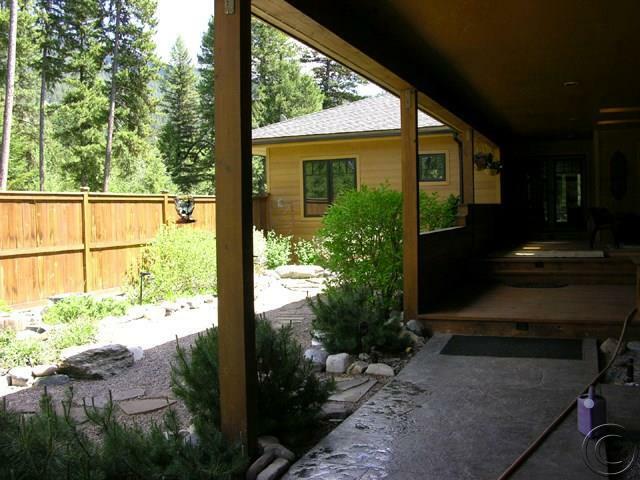 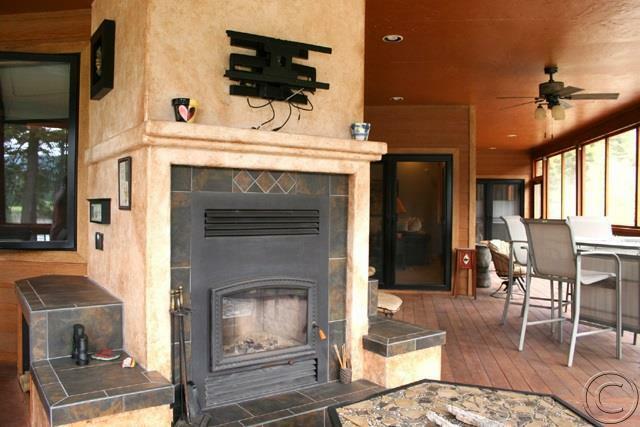 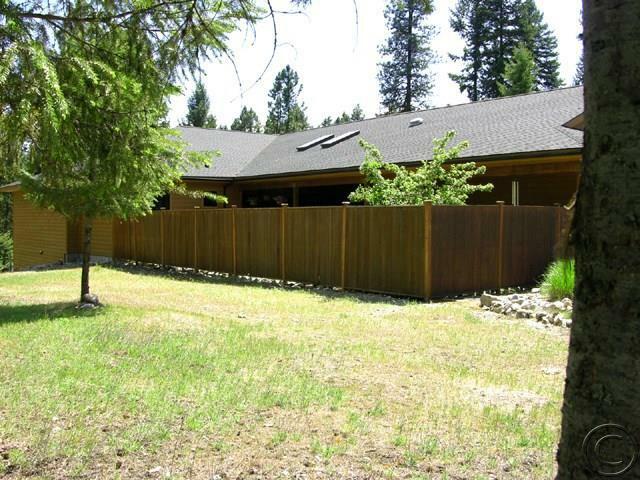 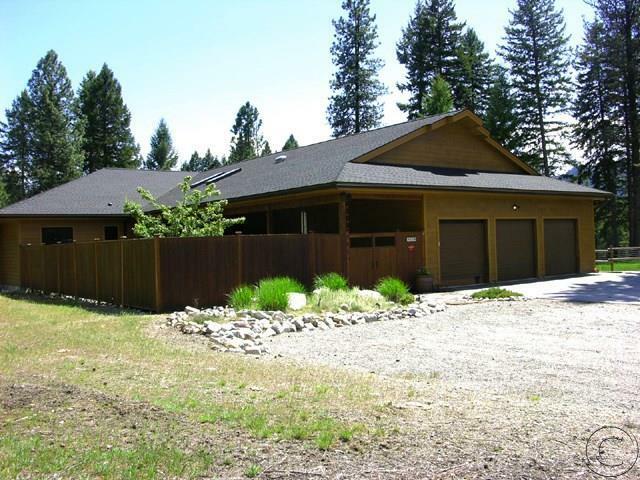 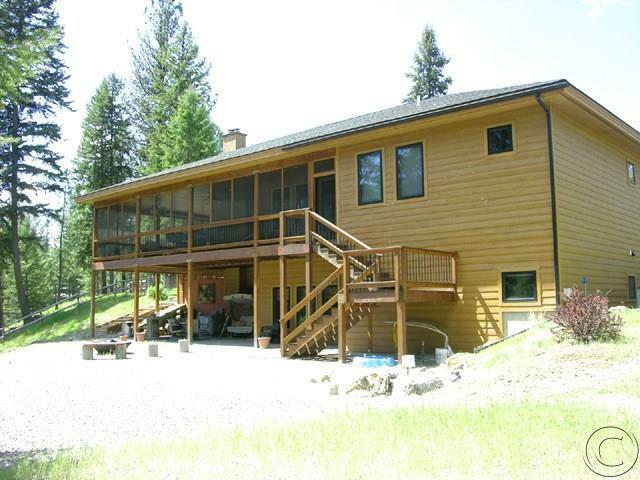 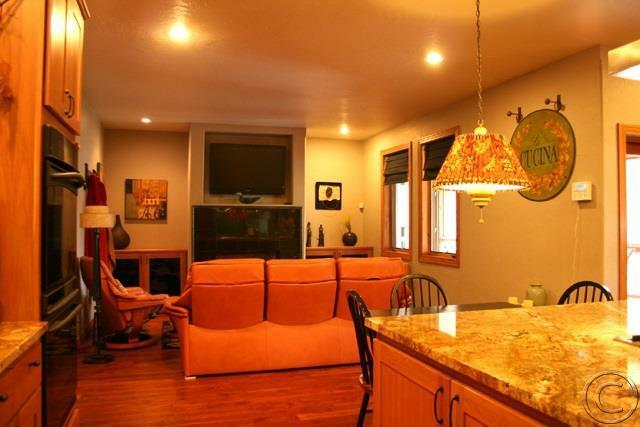 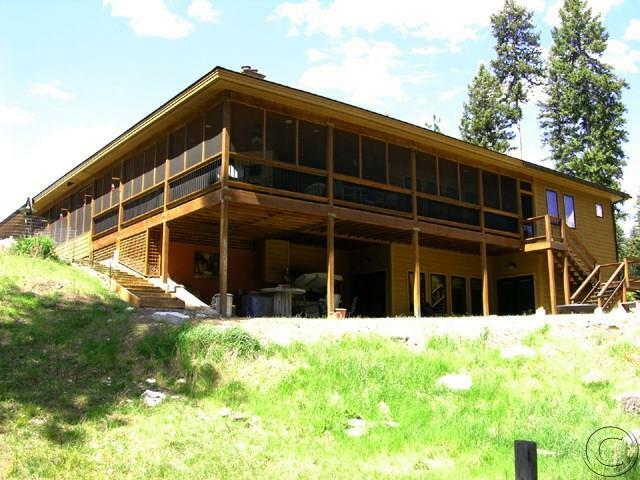 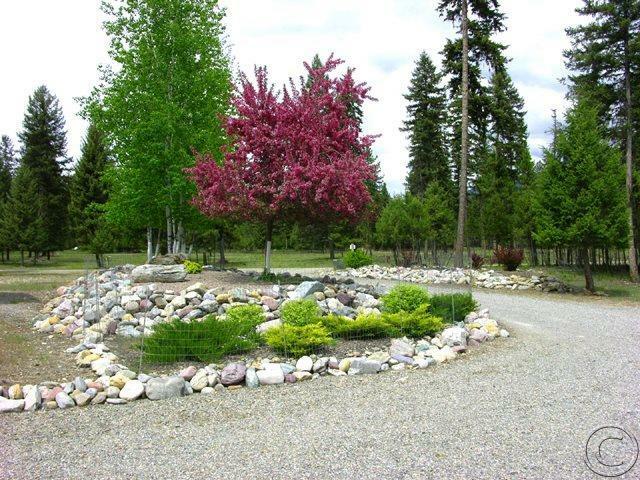 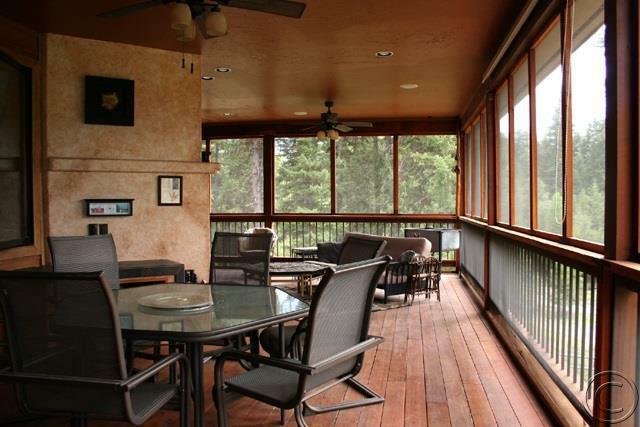 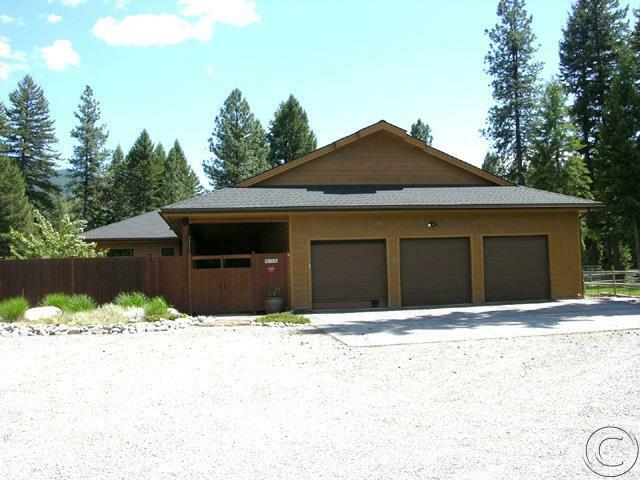 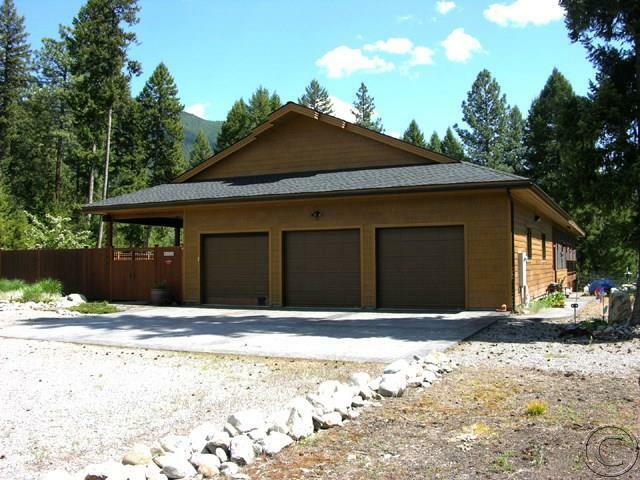 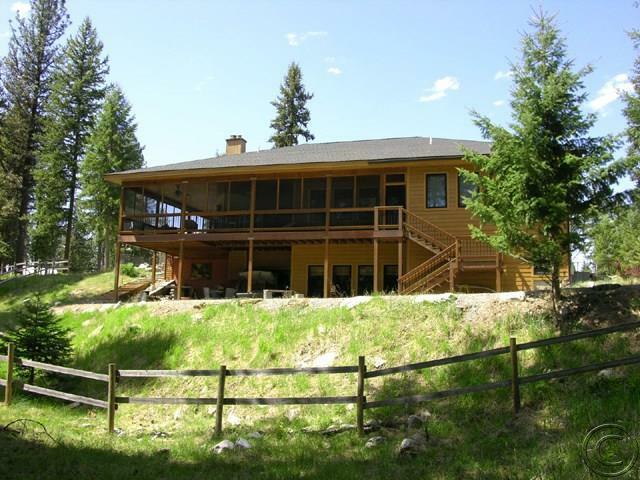 Spectacular Views of Graves Creek and the Clark Fork Reservoir!!! 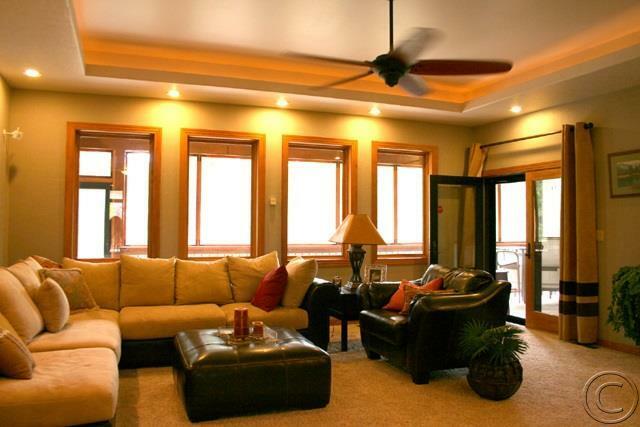 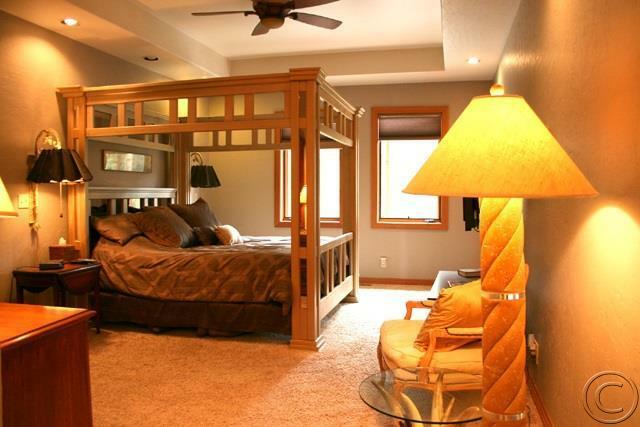 This quality custom 4 bedroom, 5 bath home has 5,200 square feet of spacious living and is set up to entertain. 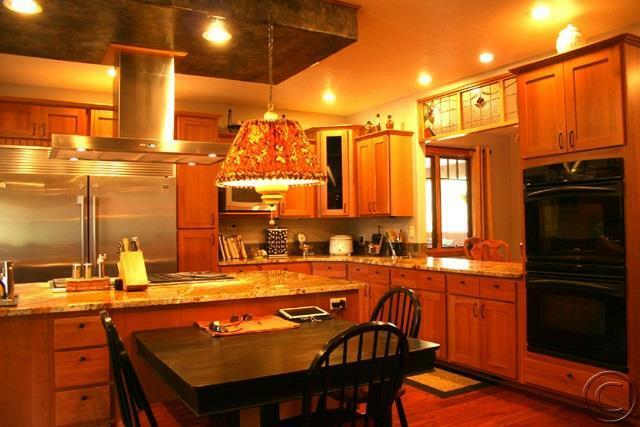 Any chef would love to cook in this gourmet kitchen complete with granite counter tops, cherry cabinets, oversize stainless steel refrigerator/freezer, large Jen-Air propane range and much more. 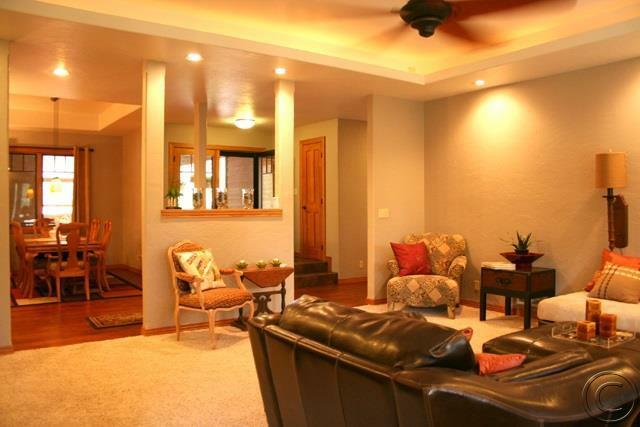 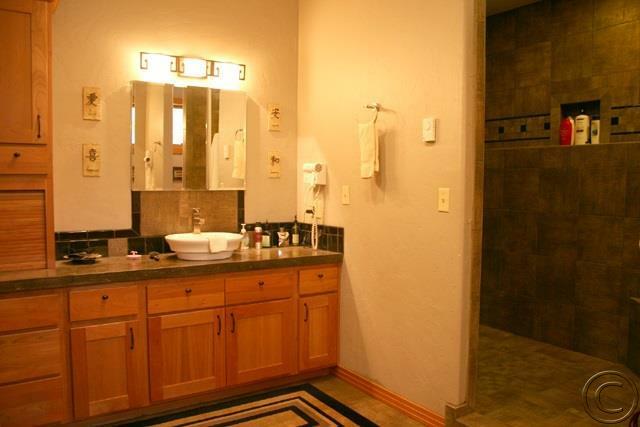 Master bedroom is complete with a walk in closet, oversize bathroom with an inviting tile shower. 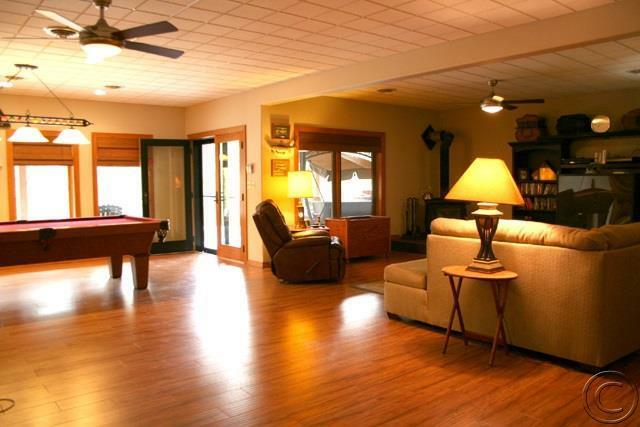 Daylight basement has a large open area that comfortably fits a pool table, bar, exercise equipment and also has a spacious living/game seating area. 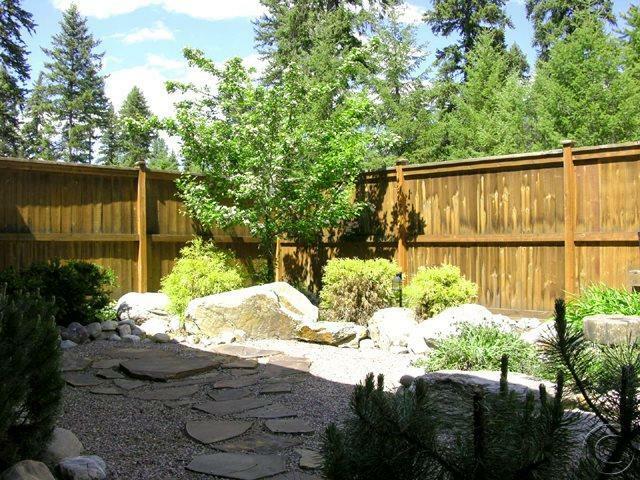 A beautifully landscaped covered courtyard is complete with drip irrigation, special lighting and seating area. 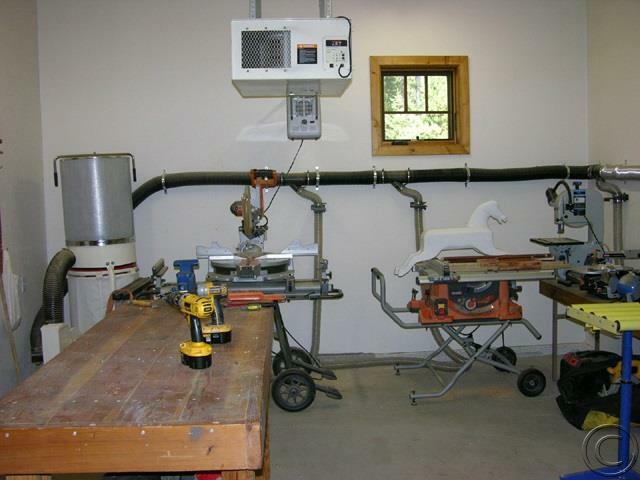 Three car garage has a separate wood shop, additional storage in in attic and is wired for 220V. 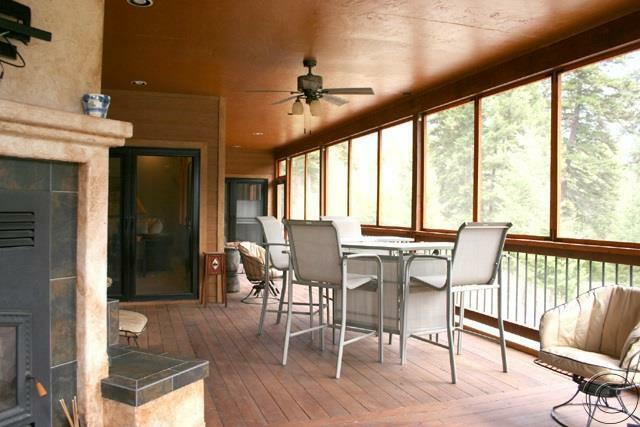 The deck is 900+ sq. 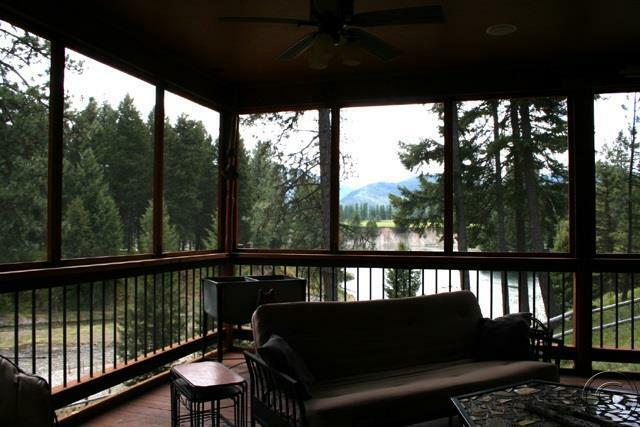 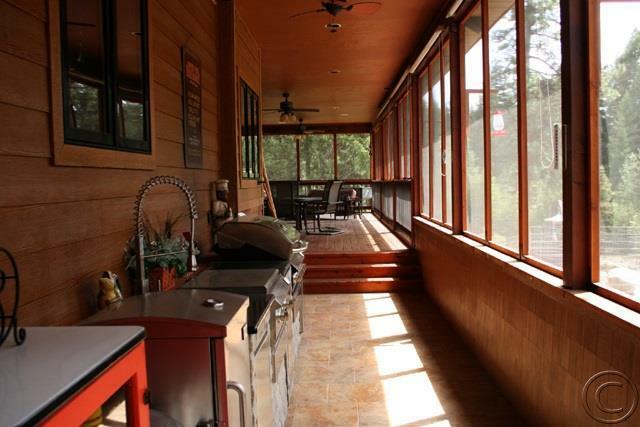 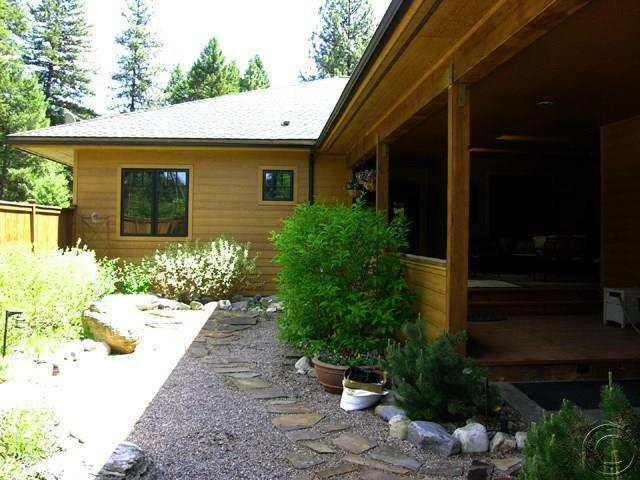 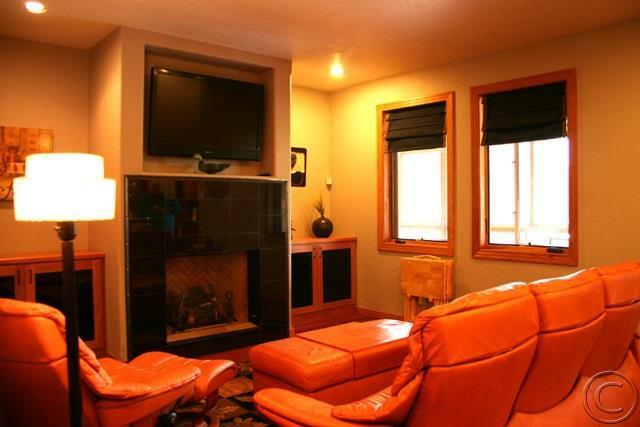 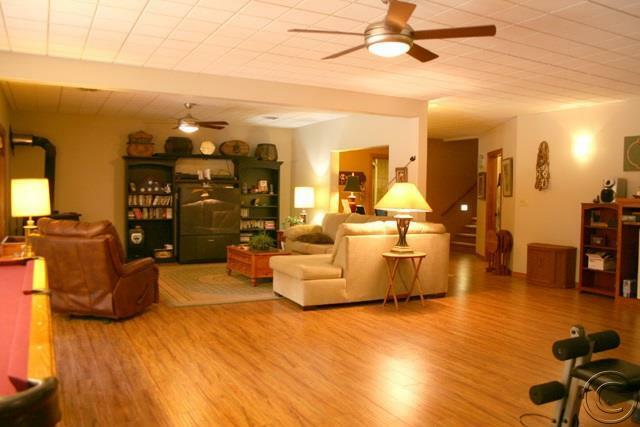 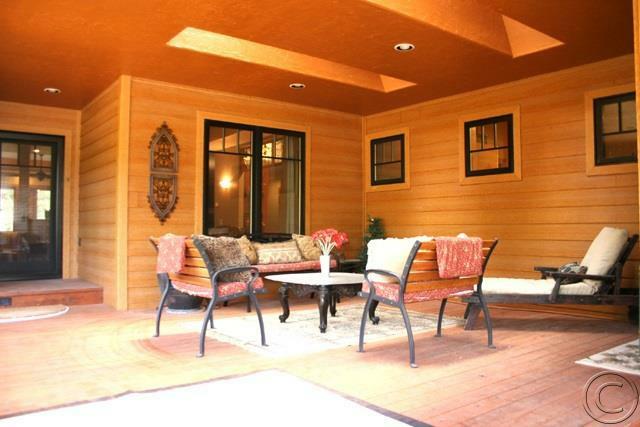 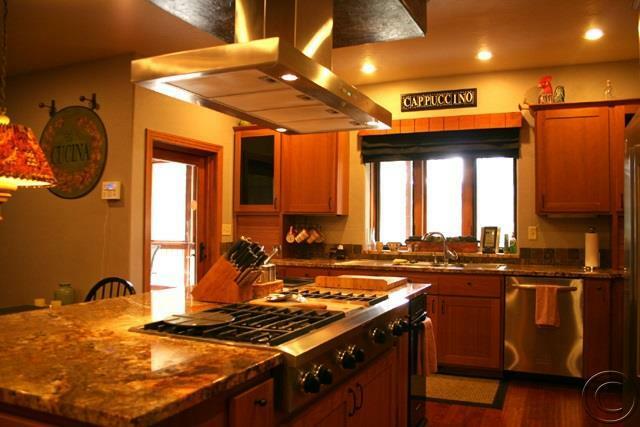 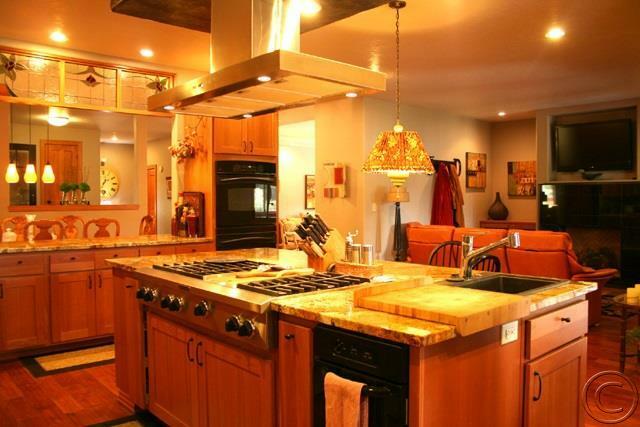 ft. is completely screened in, with an attractive kitchen/cooking area, speaker system and wood stove. 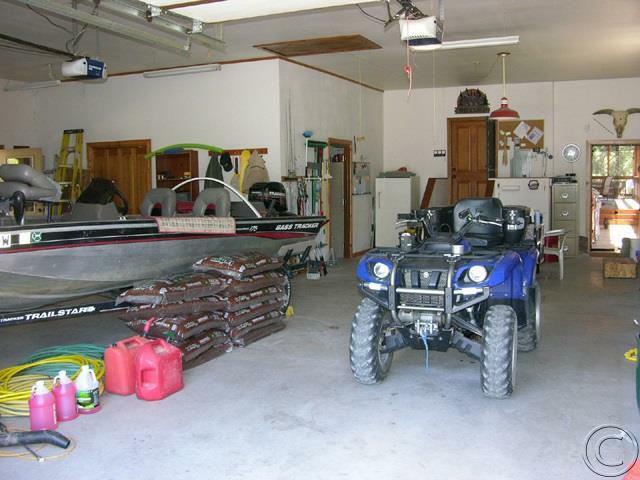 Boating dock rights. 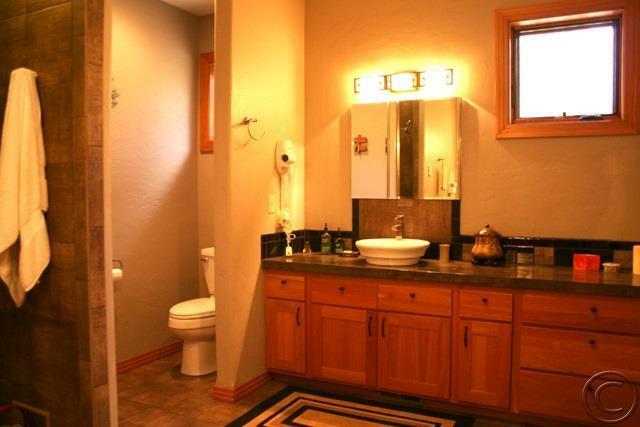 Other features include stamped concrete, Certainteed cement siding, brazilian hardwood floors, Jeld Wen window, spray foam insulation, heated bathroom floors, solid hemlock doors/trim and more.